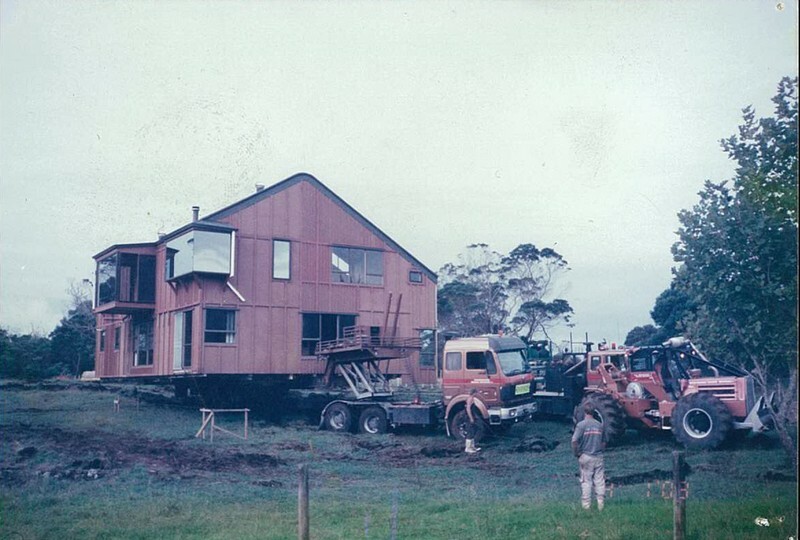 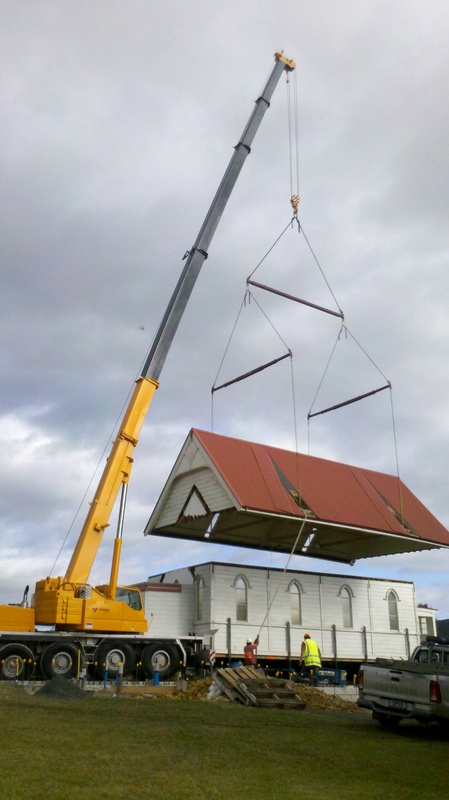 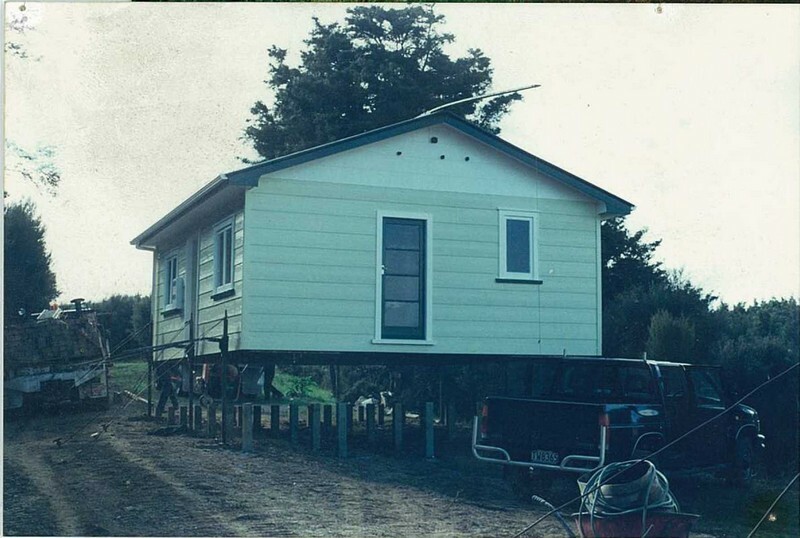 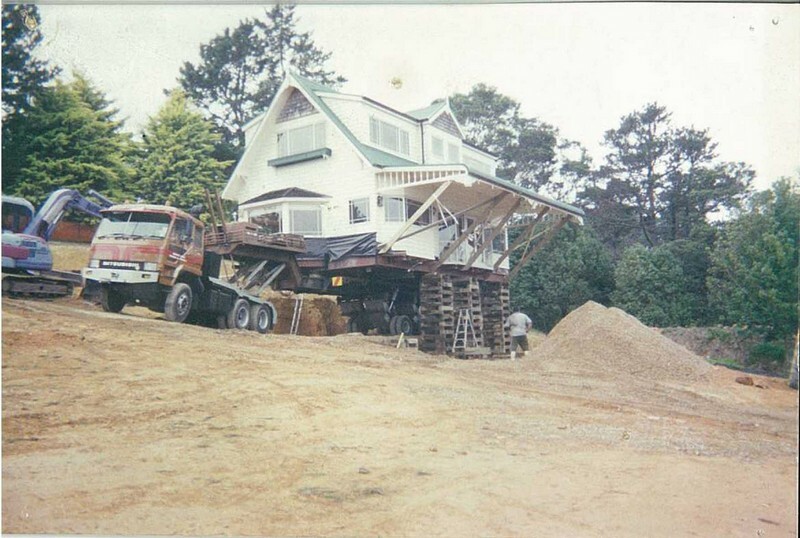 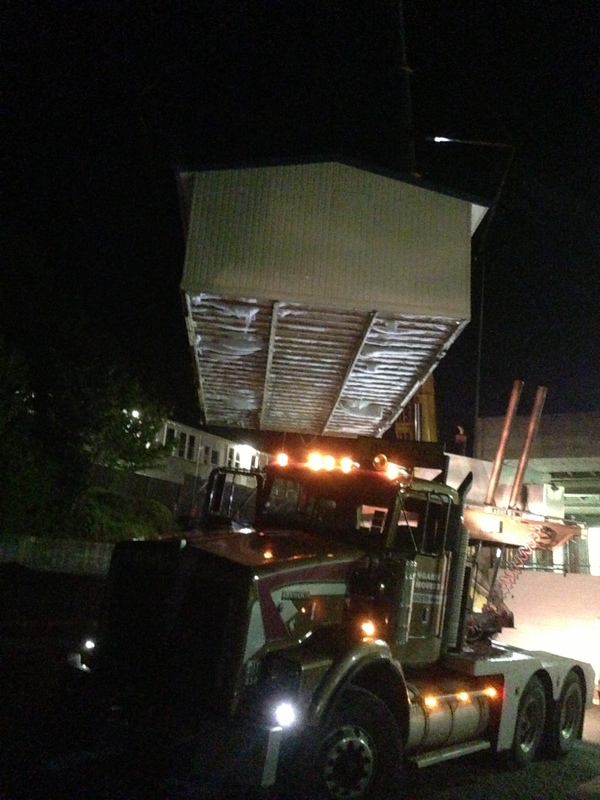 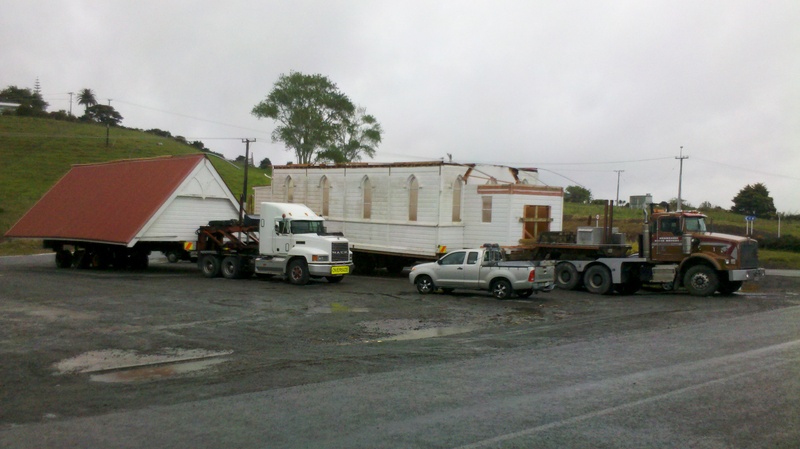 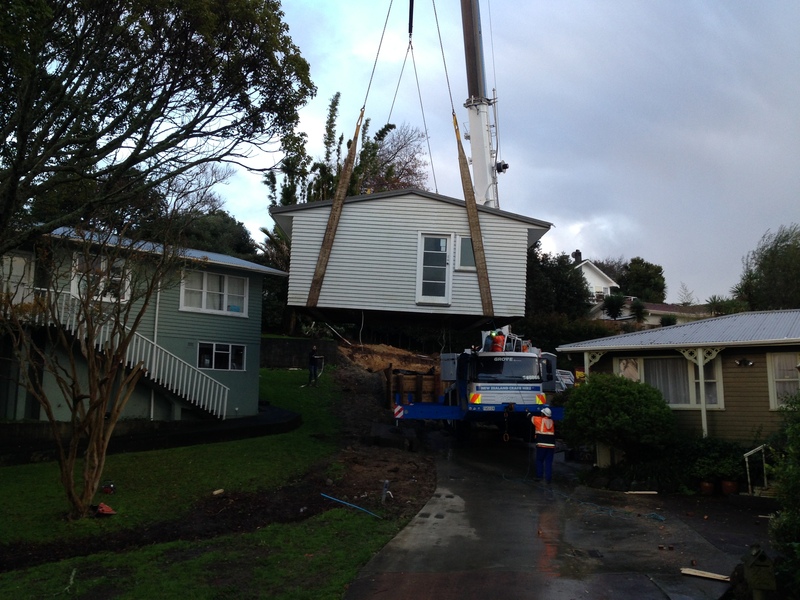 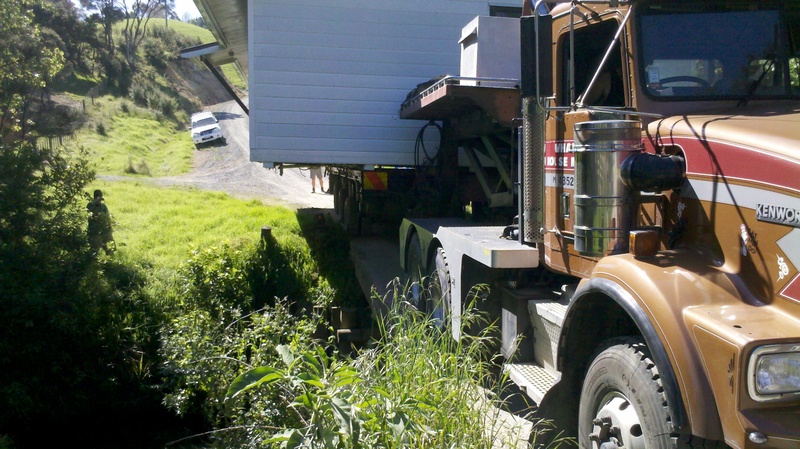 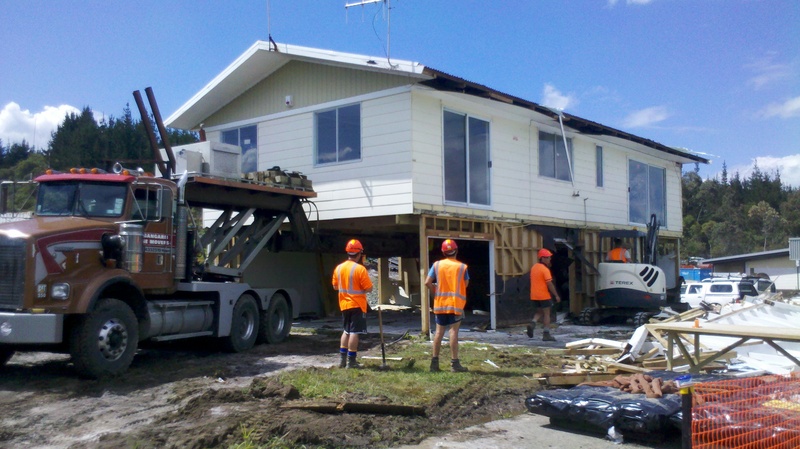 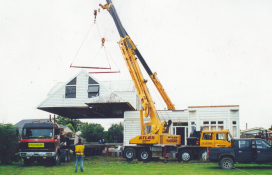 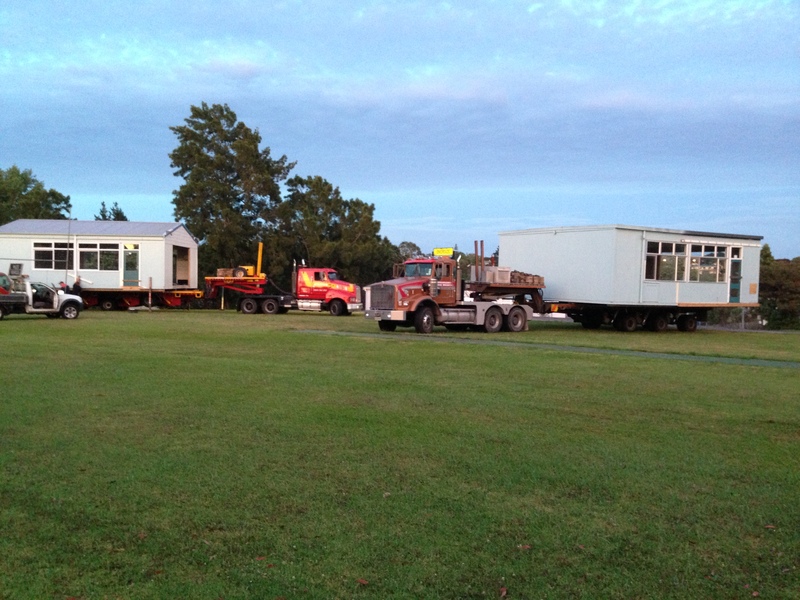 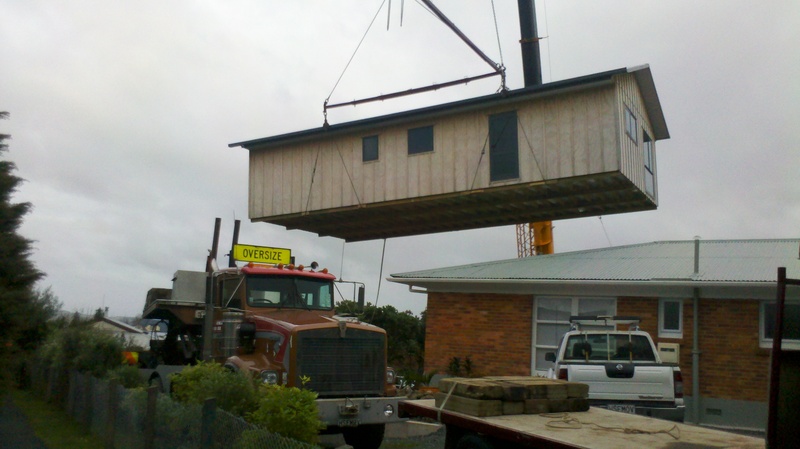 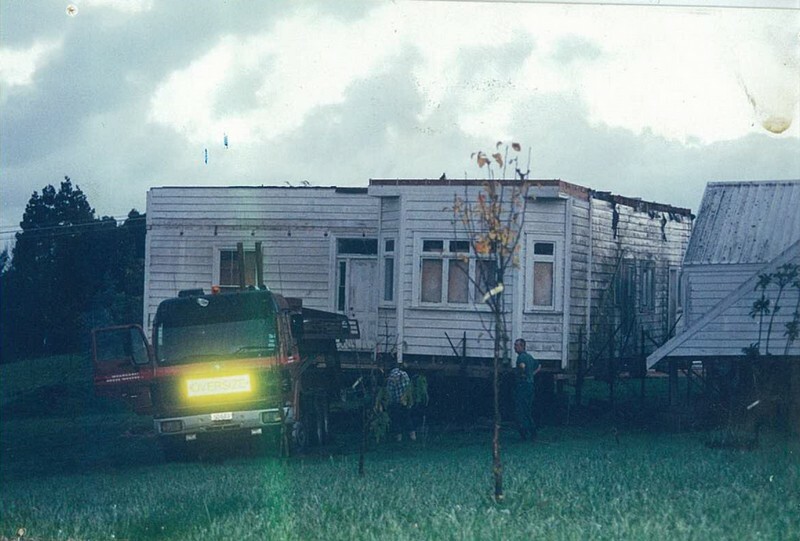 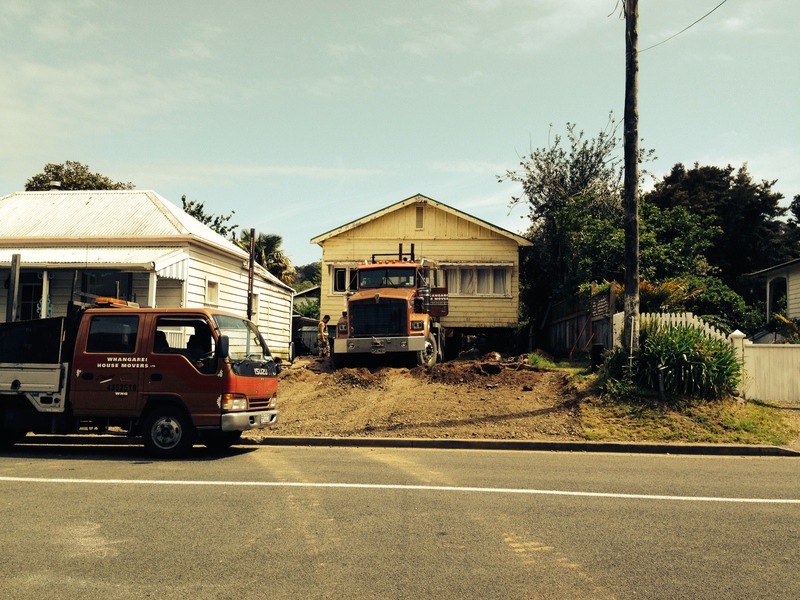 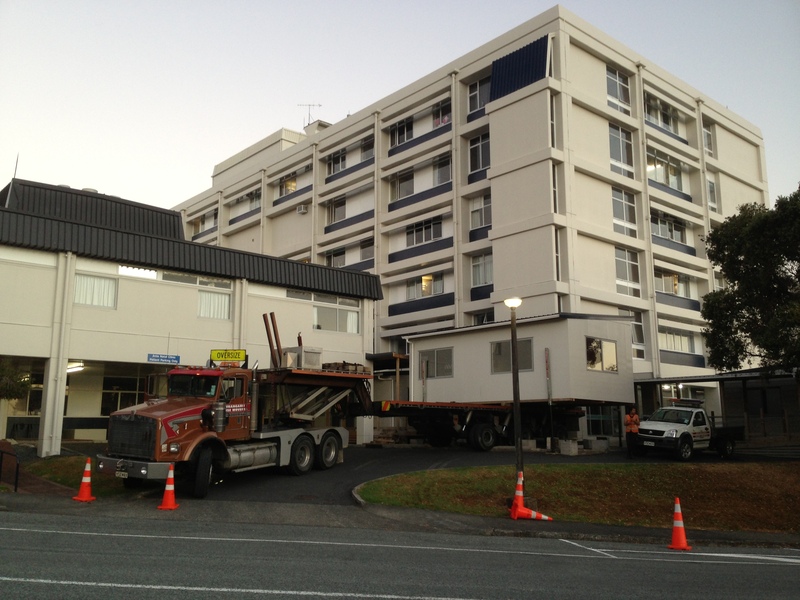 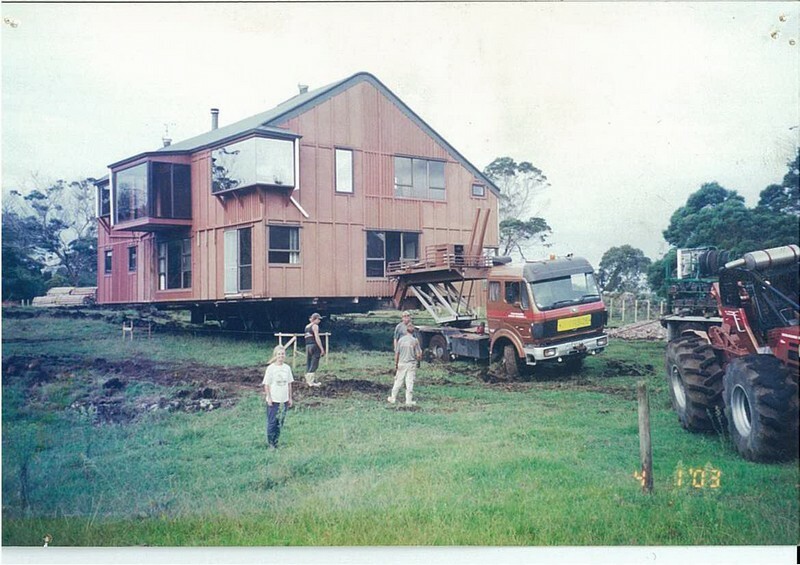 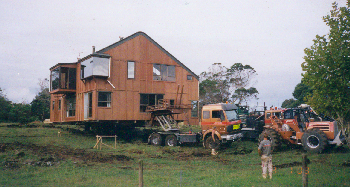 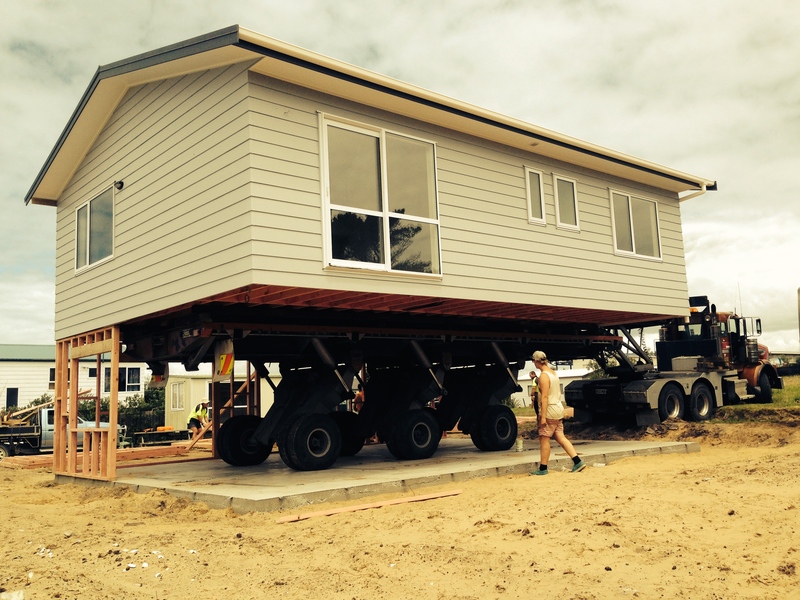 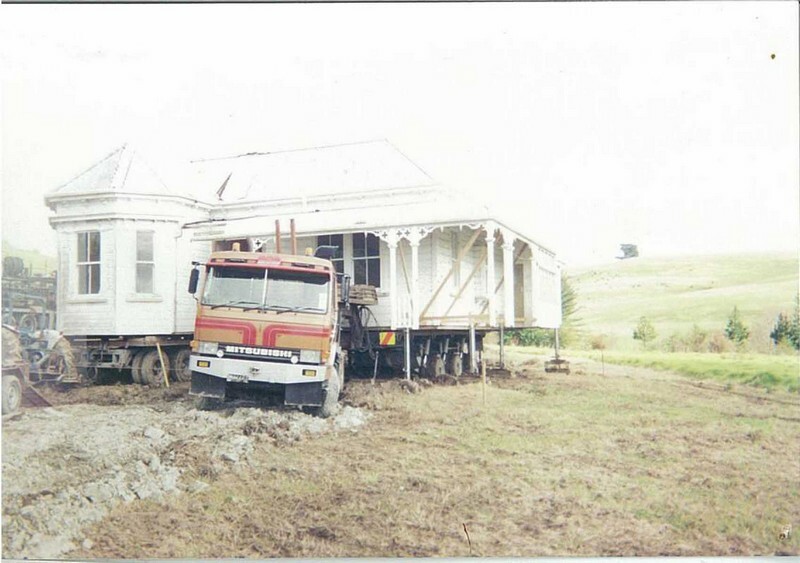 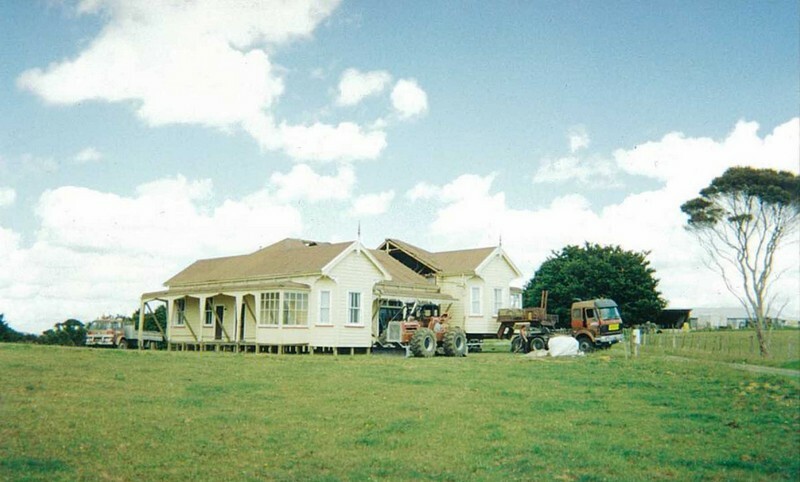 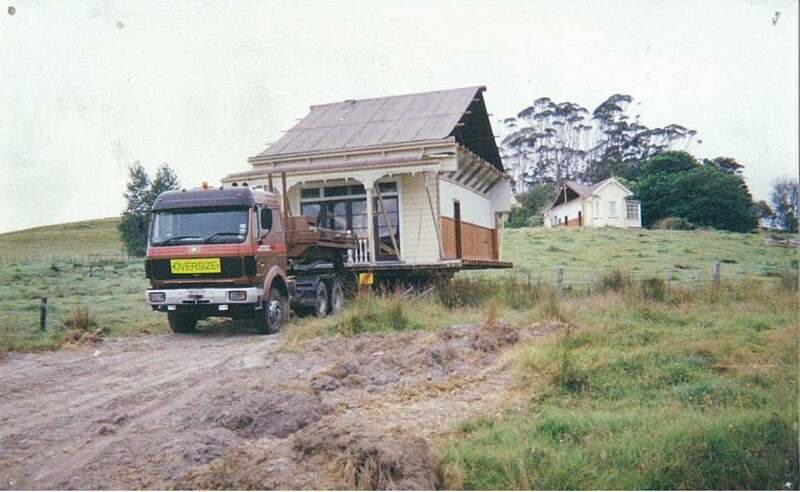 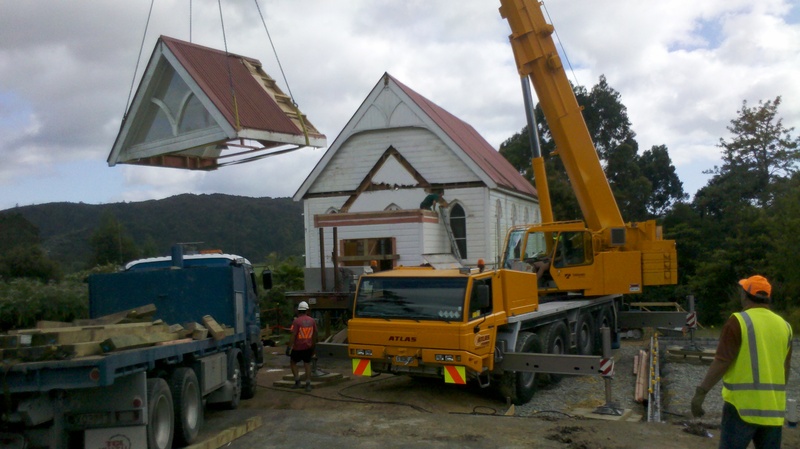 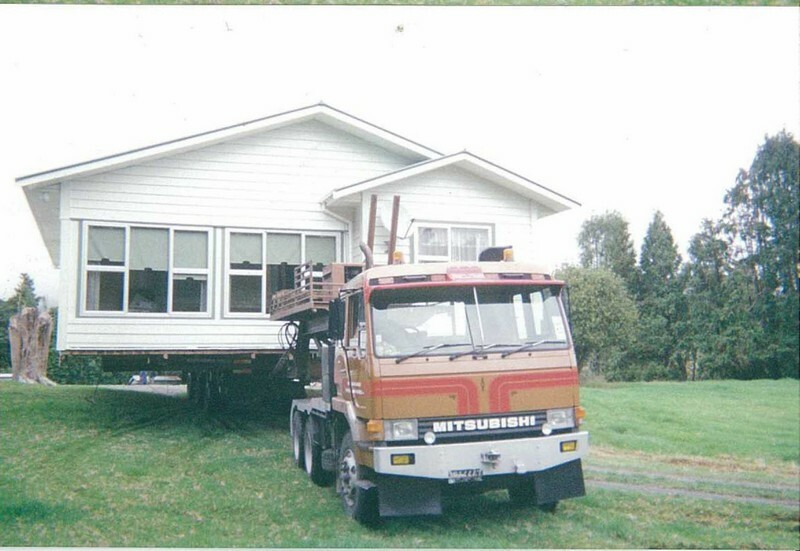 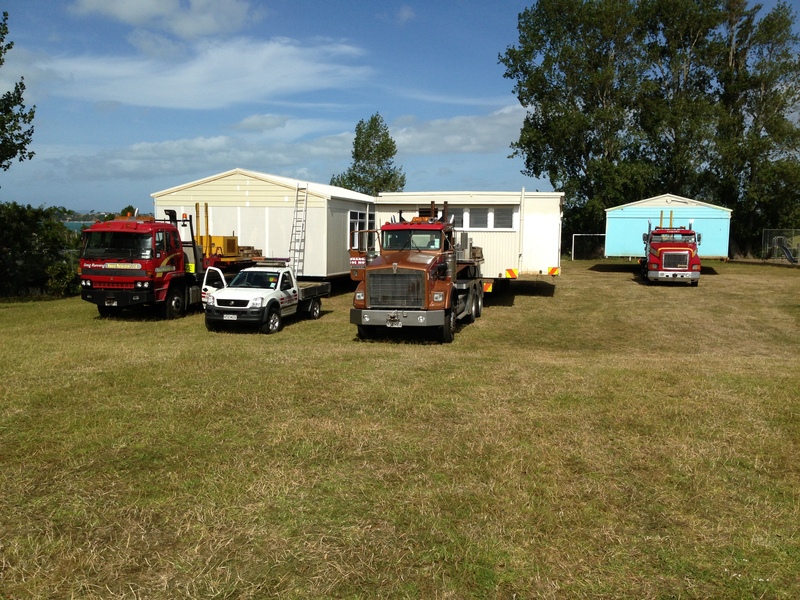 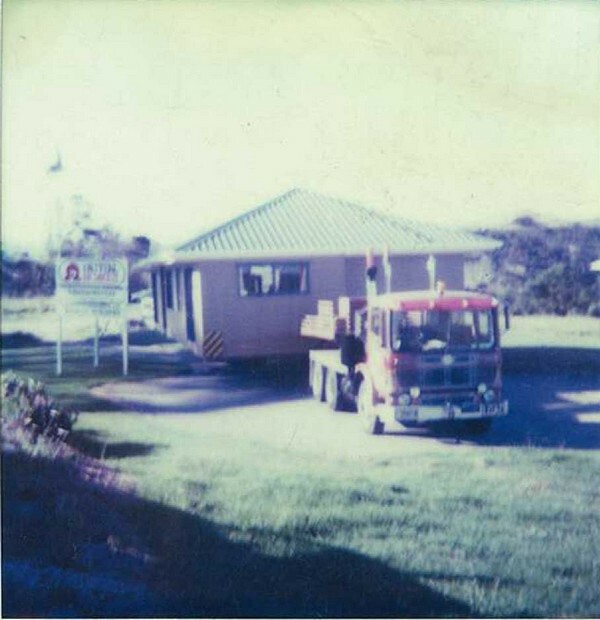 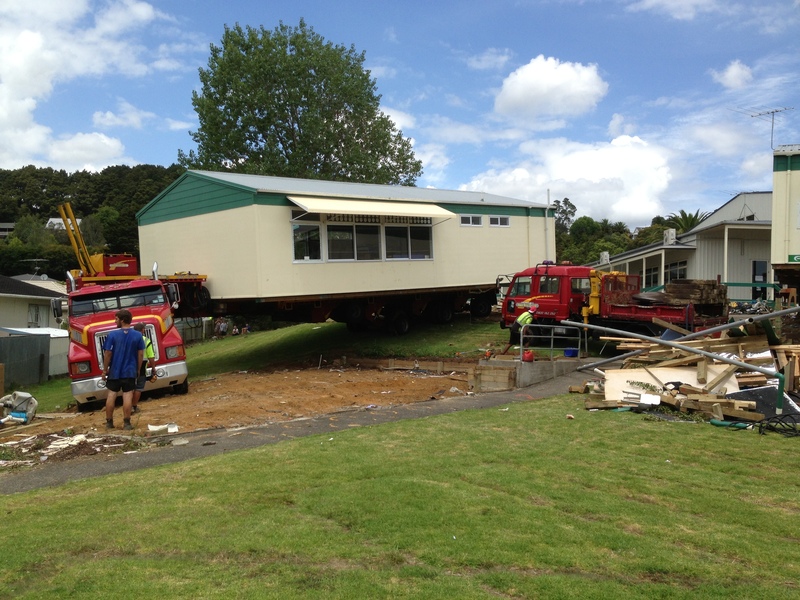 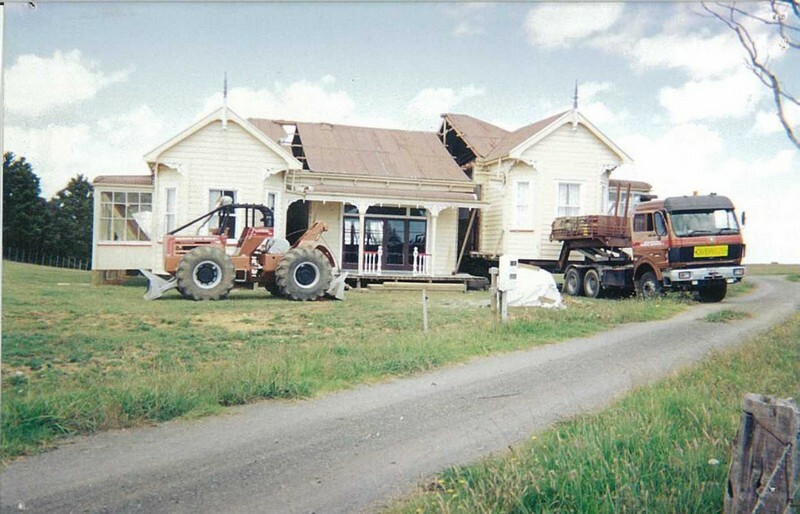 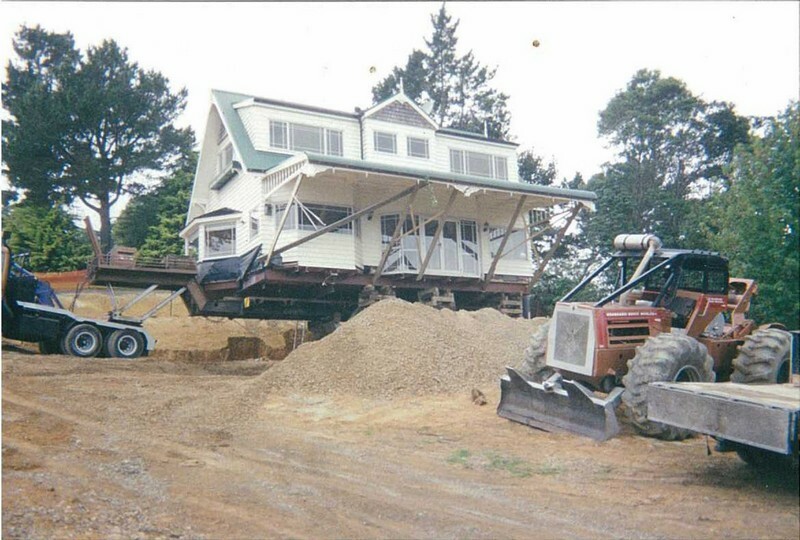 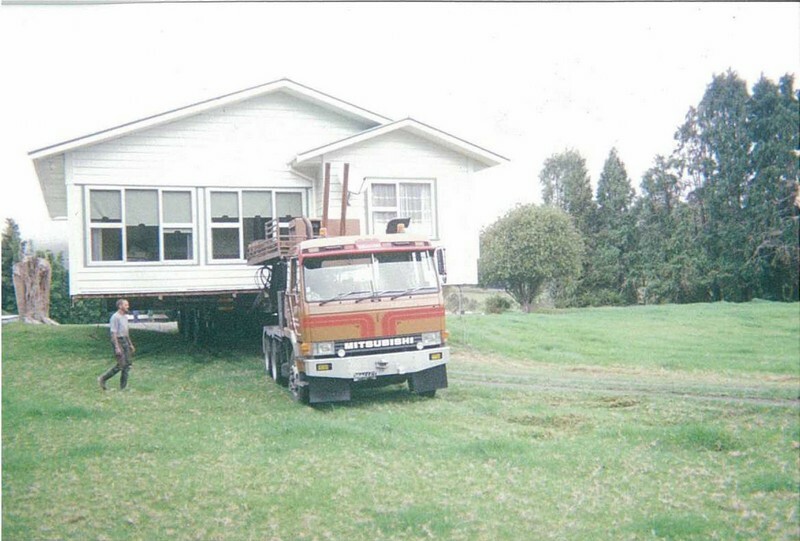 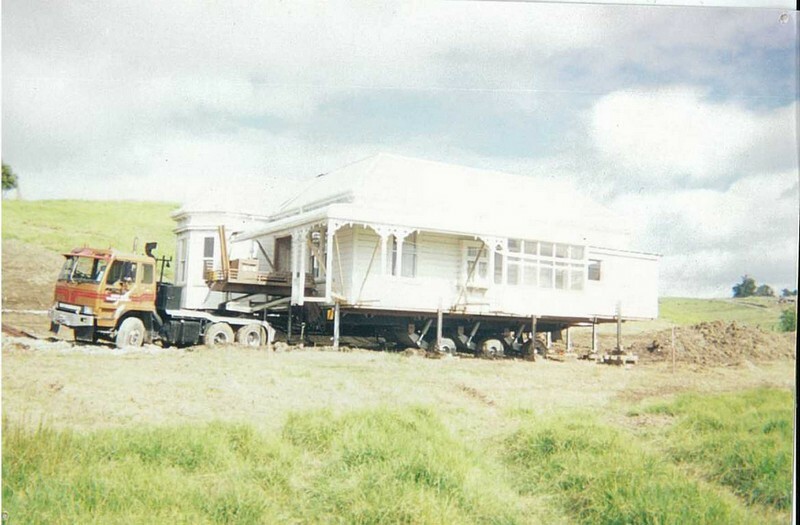 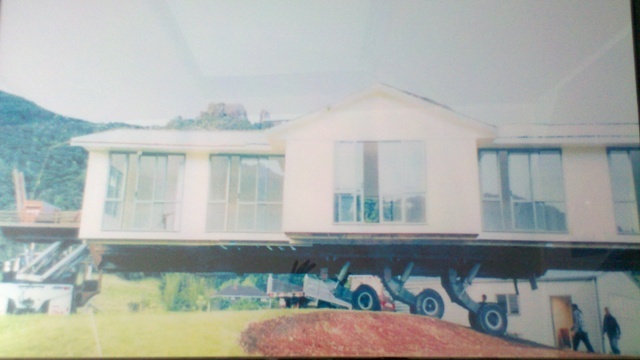 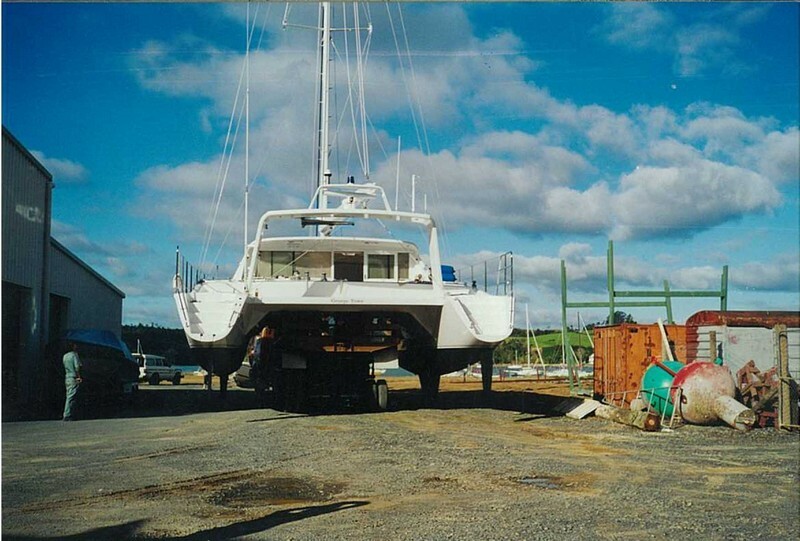 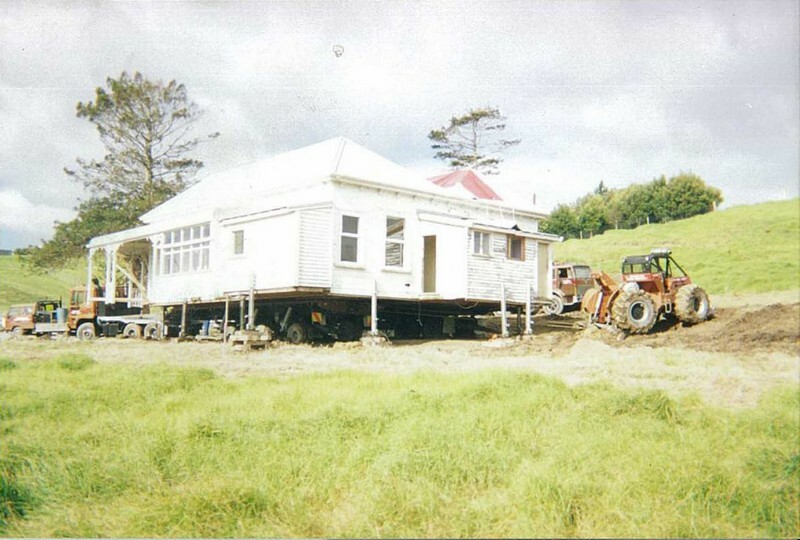 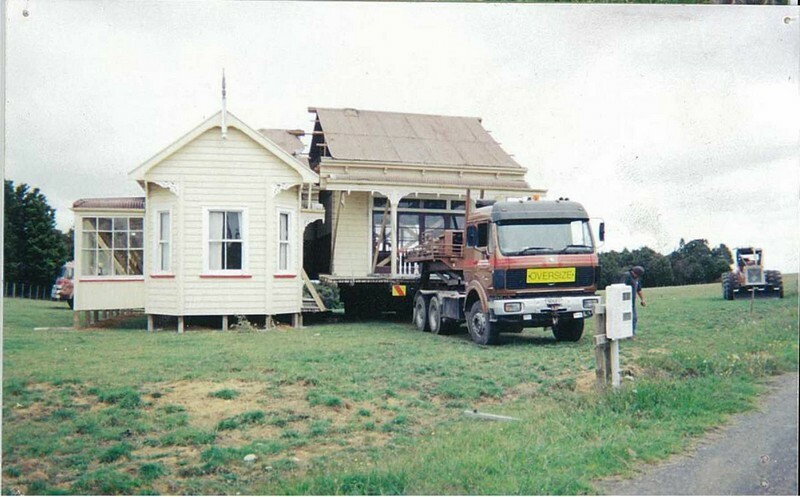 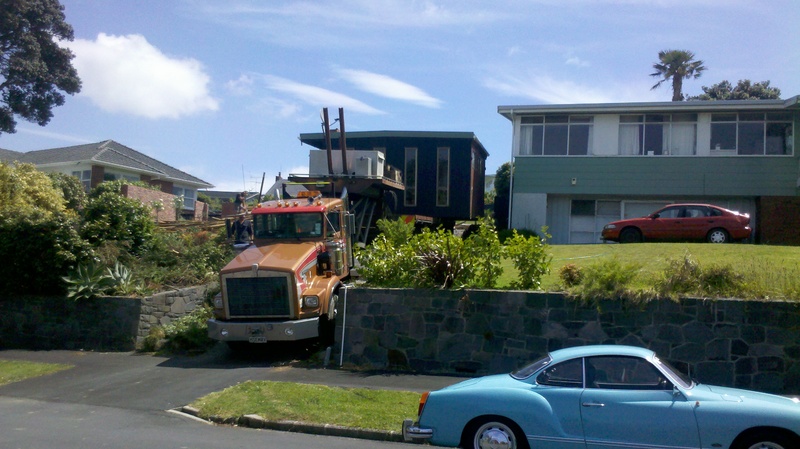 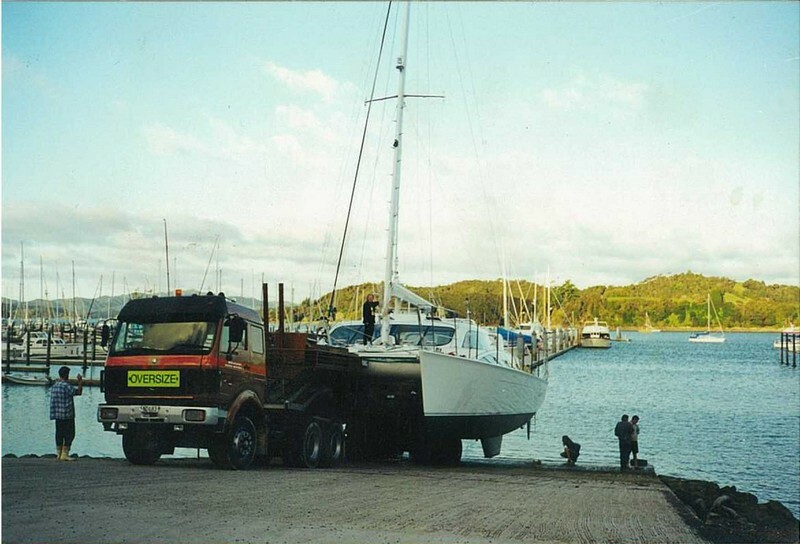 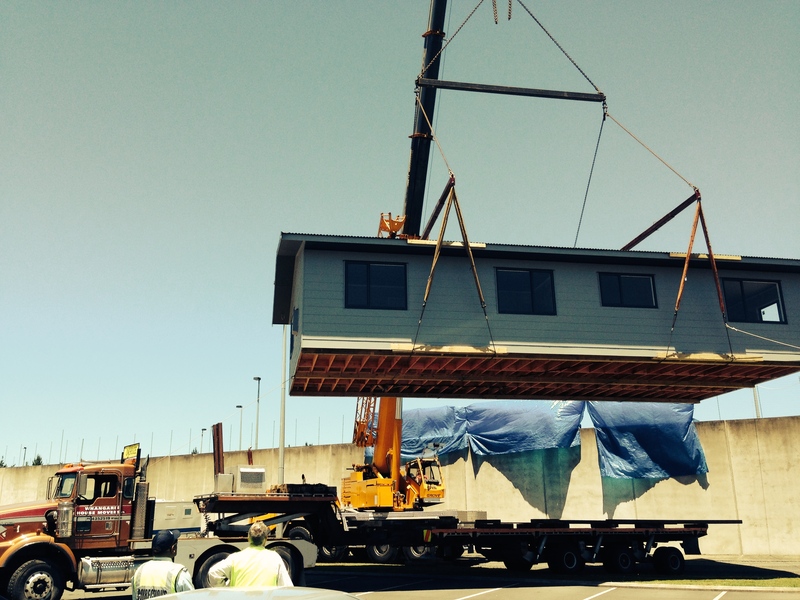 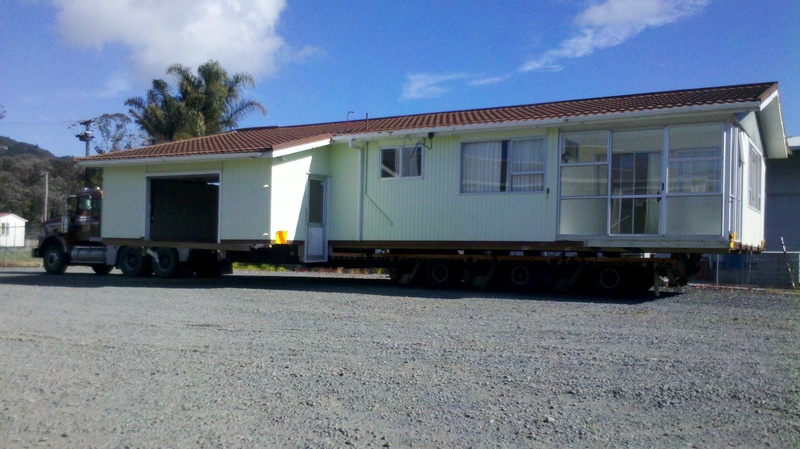 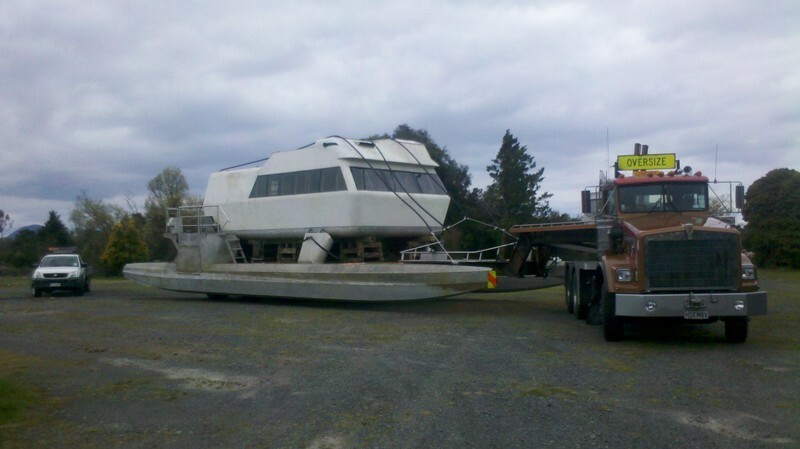 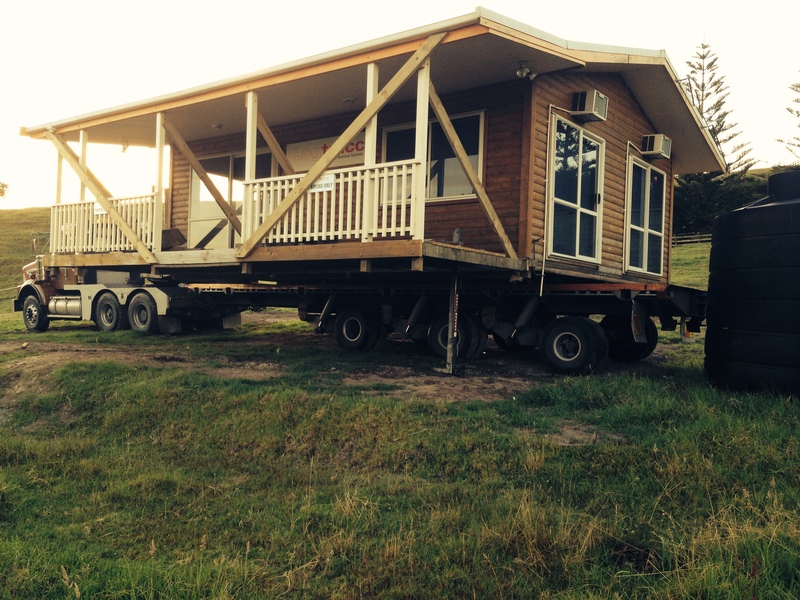 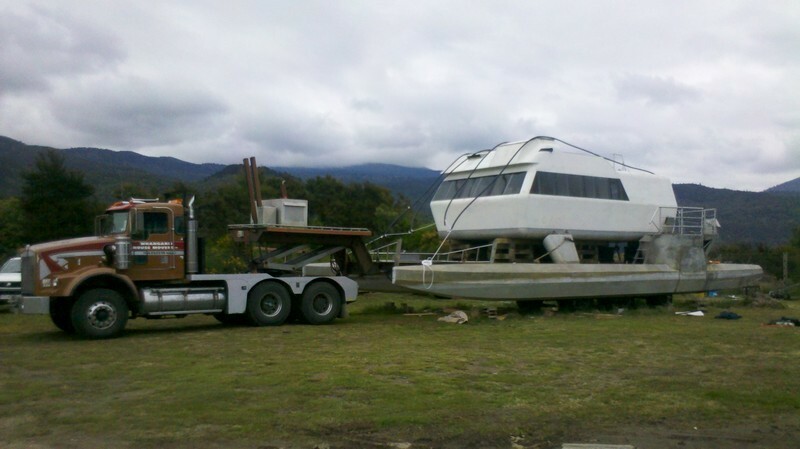 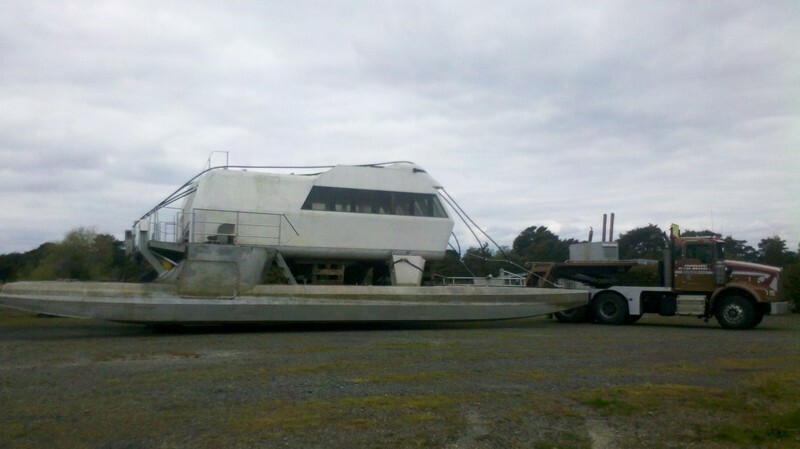 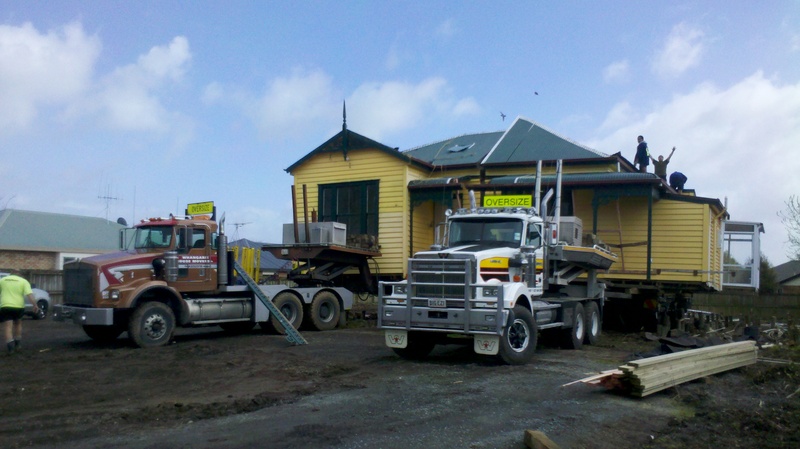 Armstrong Building Removals, is a family business which has been successfully operating in Northland for over 16 years and with over 30 years experience, so you can be sure your building move will be completed to your satisfaction. 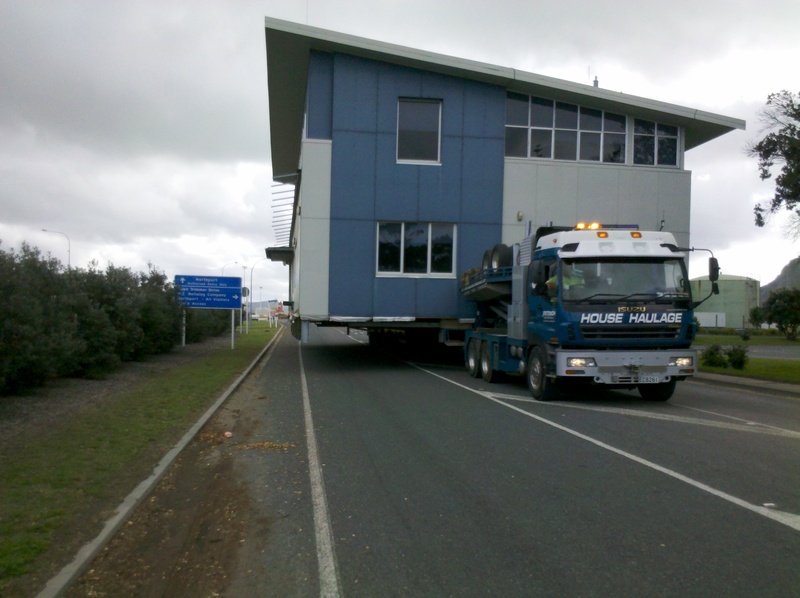 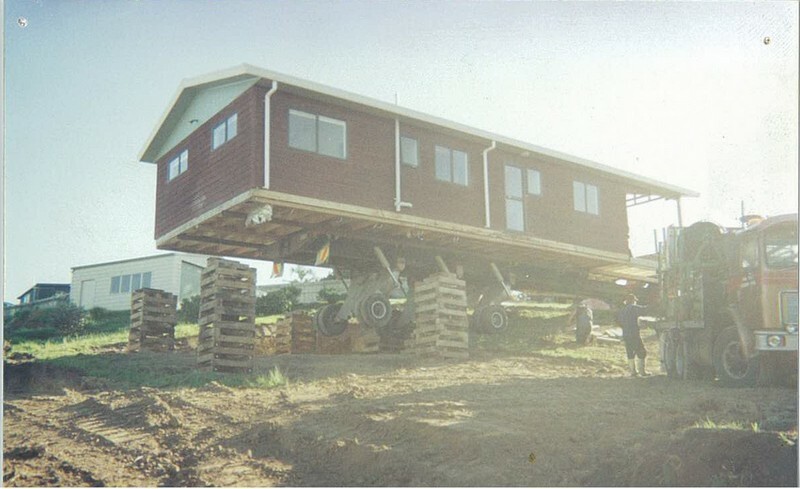 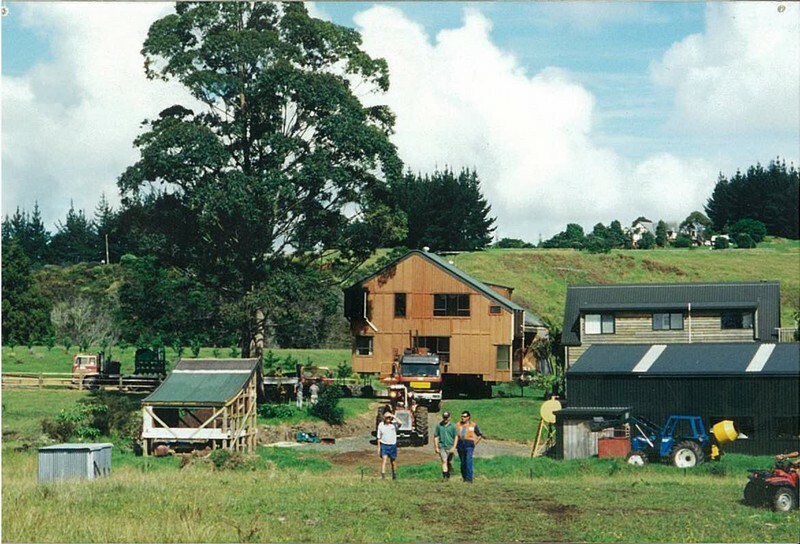 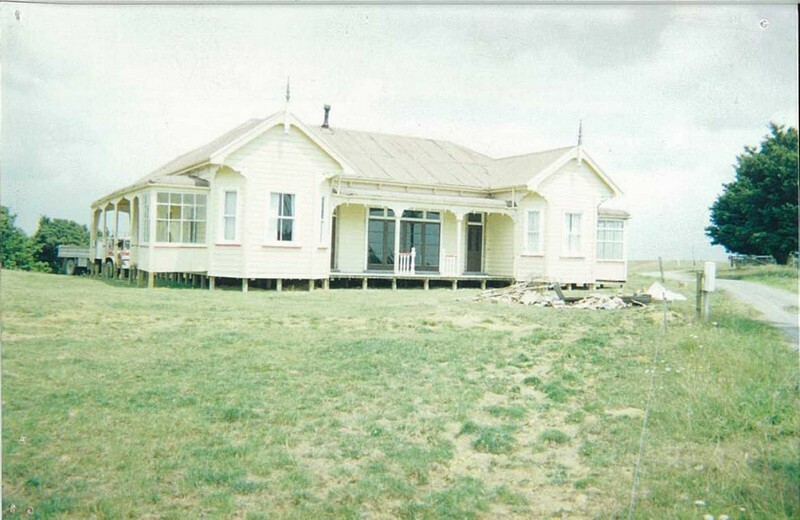 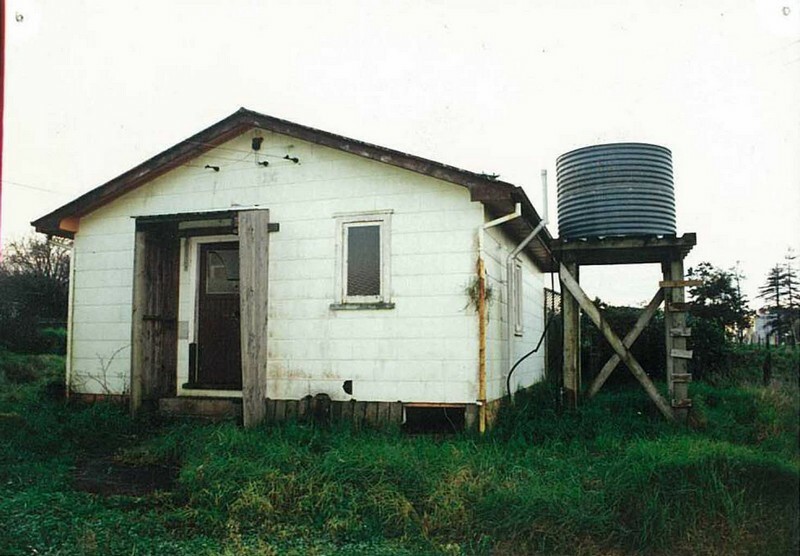 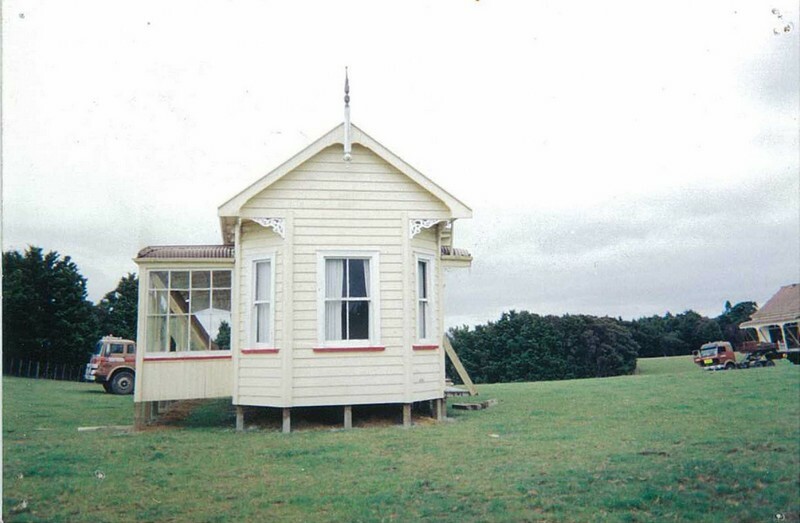 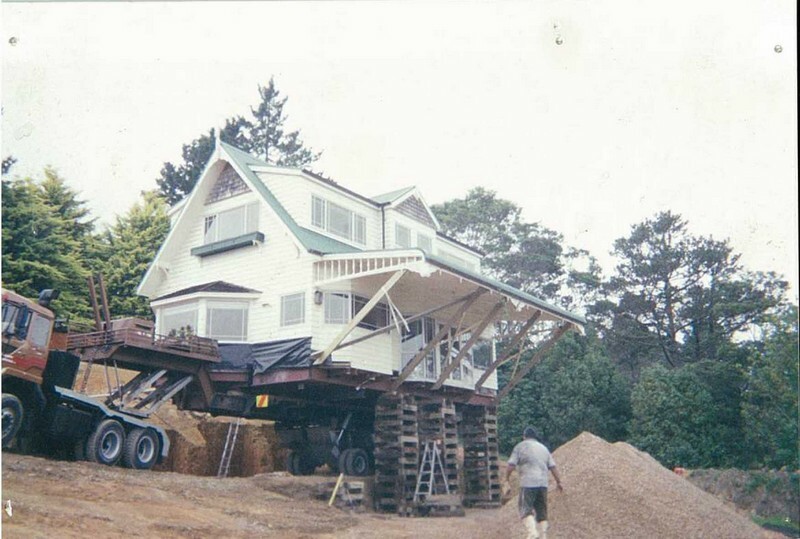 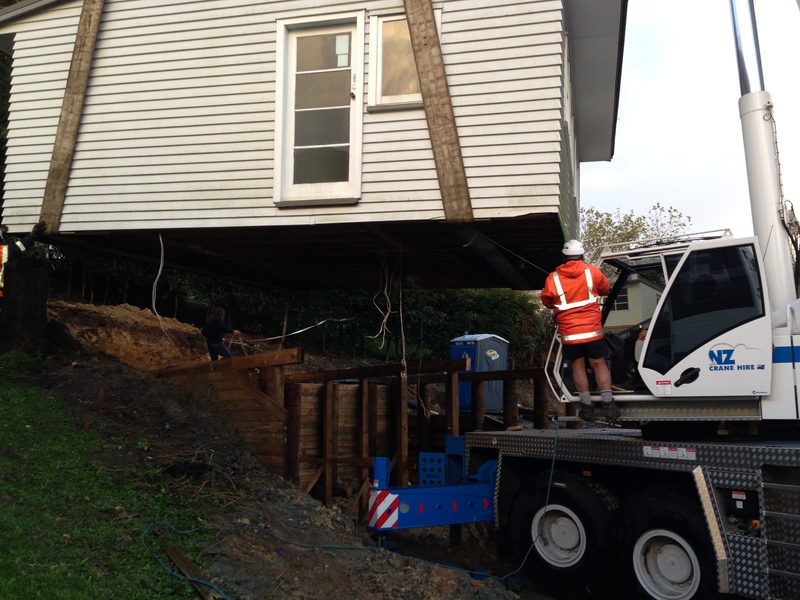 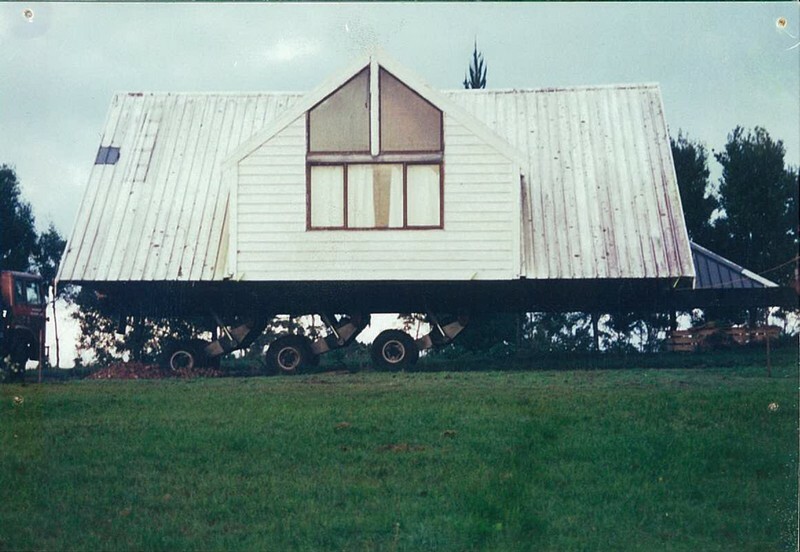 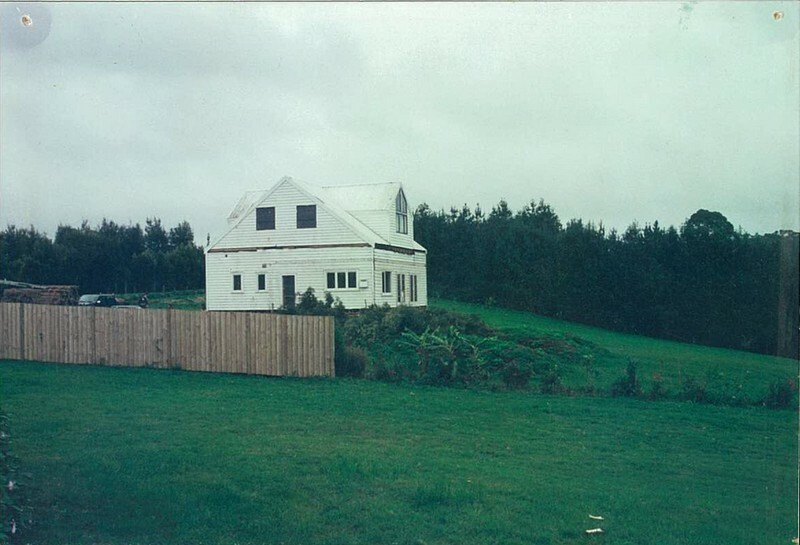 All our building relocations comply with the New Zealand Building Codes. 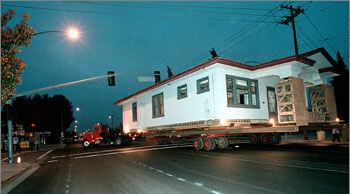 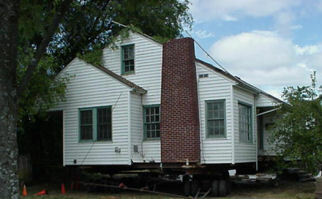 We keep you informed throughout the relocation of your building and provide professional friendly service. 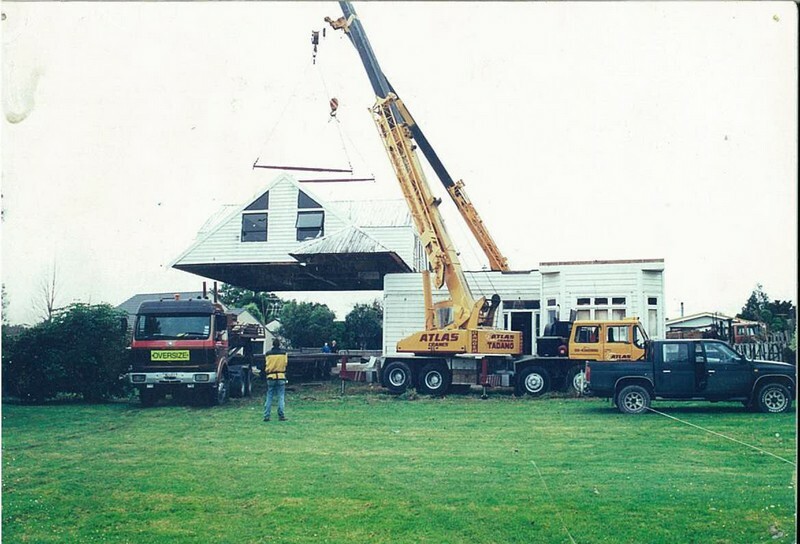 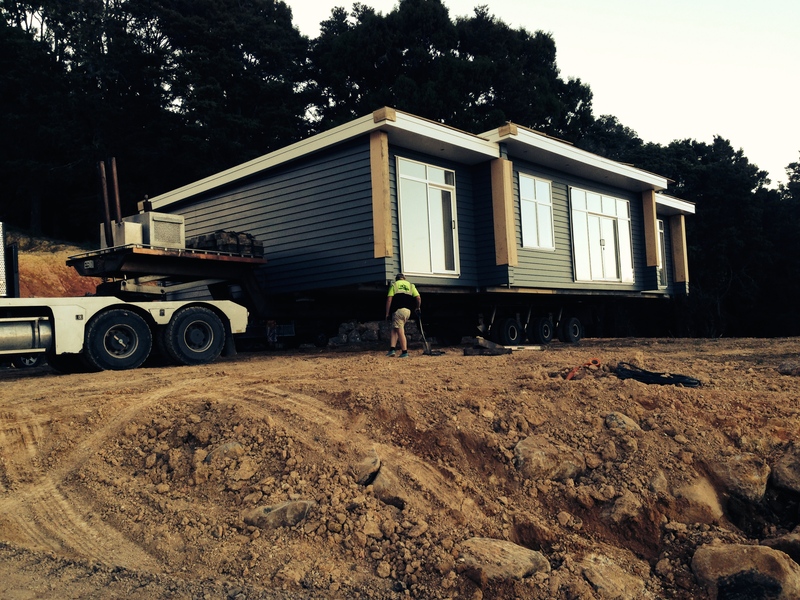 You will be very proud of your new home and you would obviously like to be secure in the knowledge that your largest asset is in safe hands and will be safely delivered to your new site. 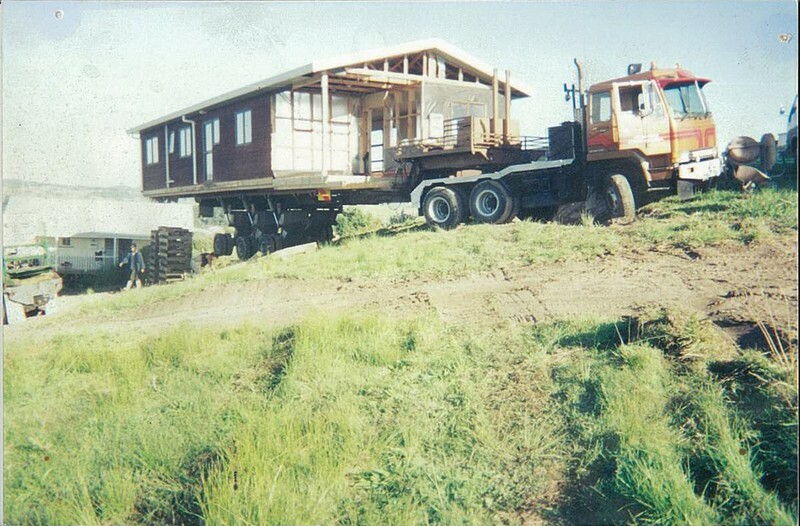 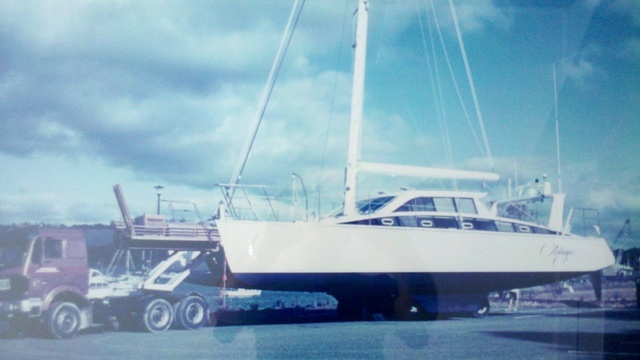 Rest assured, with us as owner/operators and our experienced team it is.